THE University of Queensland has launched court action against Brisbane City Council over its approval of a 47-storey apartment tower next to the heritage-listed Brisbane Customs House of which it is proprietor, managing the Customs House Restaurant and events space according to The Courier-Mail. The council approved Cbus Property's $375 million project at 443 Queen St before Christmas but the university claims the application was not properly made. The Courier-Mail said that UQ had lodged documents with the Planning and Environment Court stating the Development Application was "piecemeal and unlawful". The development application was lodged in a way that meant it did not need to be put forward for public consultation before approval. 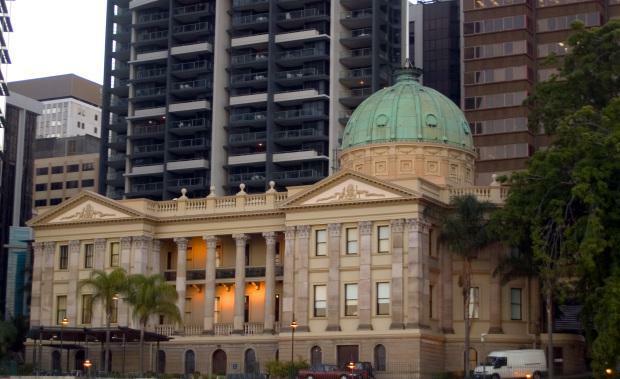 UQ claims the decision is not consistent with the City Neighbourhood Plan, which requires development at 443 Queen Street to preserve "the historically and aesthetically significant setting of Customs House Brisbane”. “The effect of the purported approval is to subvert, rather than comply with, the stated intent and express assessment criteria of the planning scheme,” the university said.